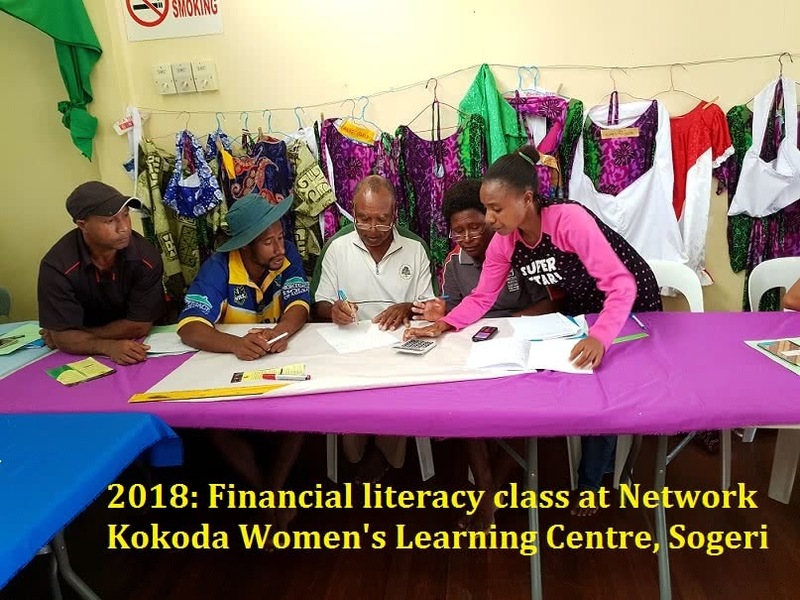 Adventure Kokoda is proud to announce a $10,000 (K25,000) donation to Network Kokoda to support our ongoing philanthropic work along the Kokoda Trail. 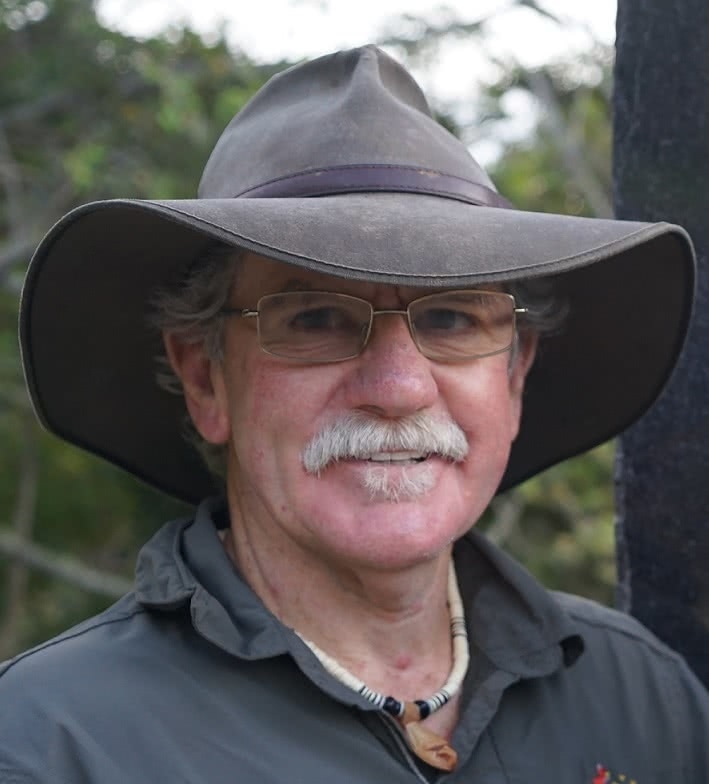 This donation has been made possible through the support of those great Australians who chose to trek with us in 2018 – tenk yu tru olgeta! 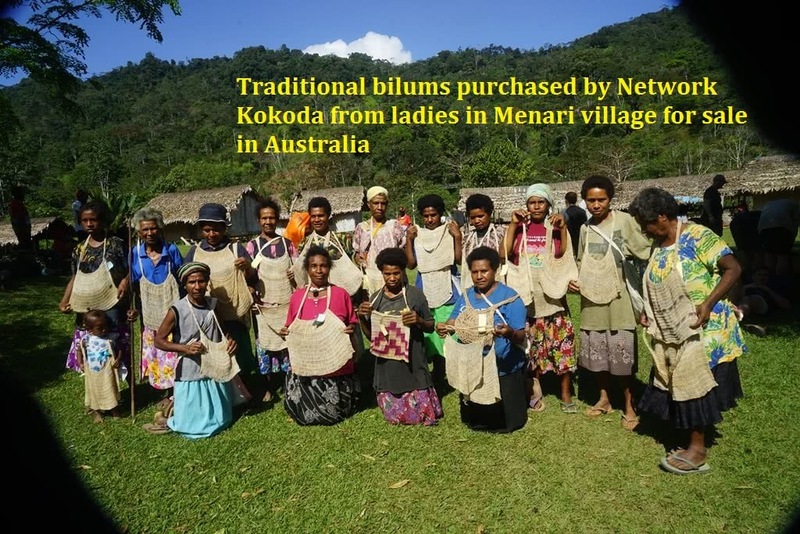 We have also been advised that Network Kokoda has been approved as an authorised charity by Good2Give – this means that if you work for any of the companies listed below you can make a small tax-deductable donation from your pay and the company will forward it directly to Network Kokoda – to sign in all you have to do is click here. 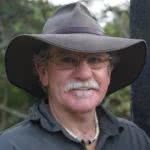 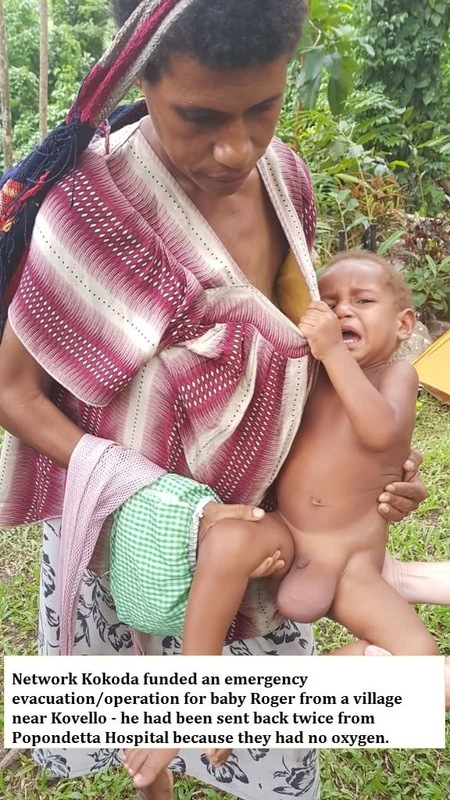 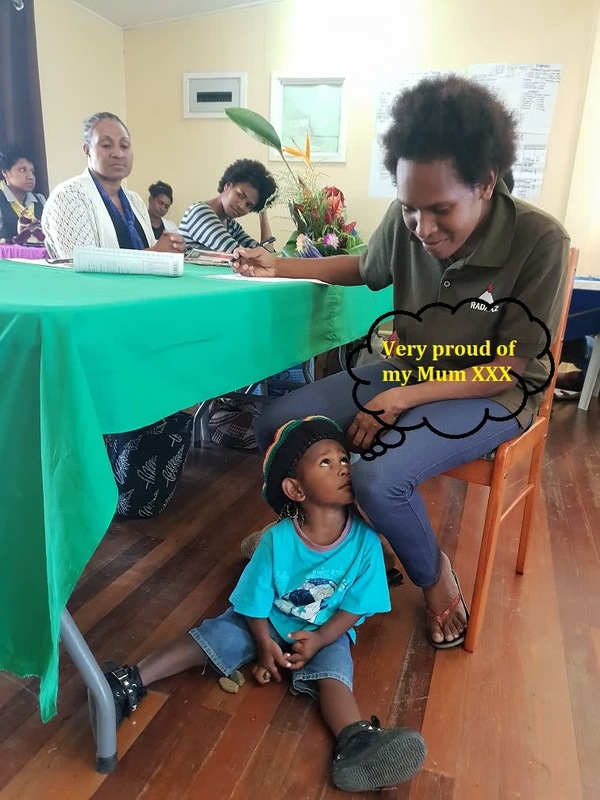 You might also like to contact the manager in charge of their workplace charities to see if they will seek donations from their employees as many will have a link to PNG or veterans who fought in the War in the Pacific. 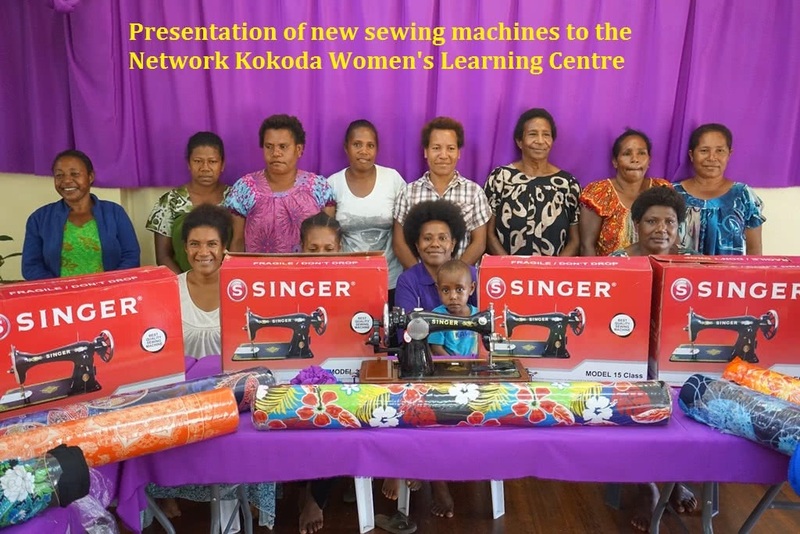 If you don’t belong to one of the listed companies you can click on the Donate button on our Network Kokoda website. 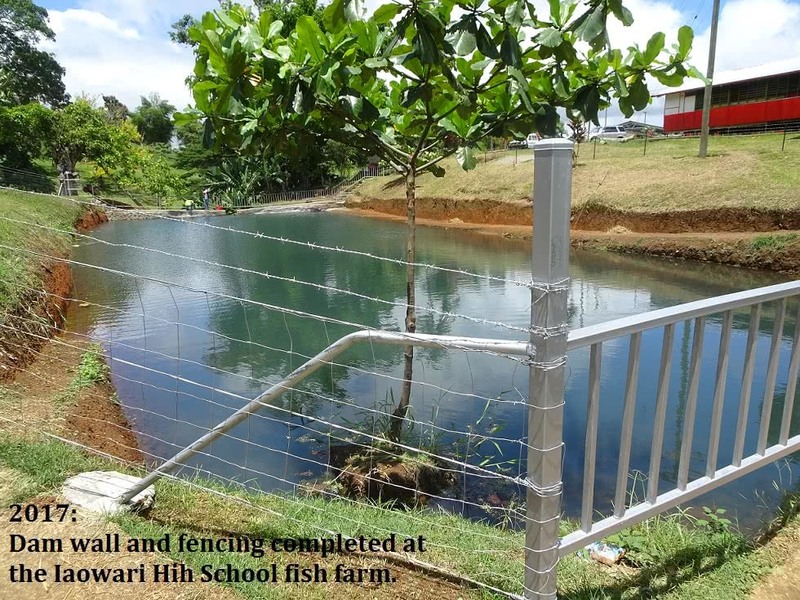 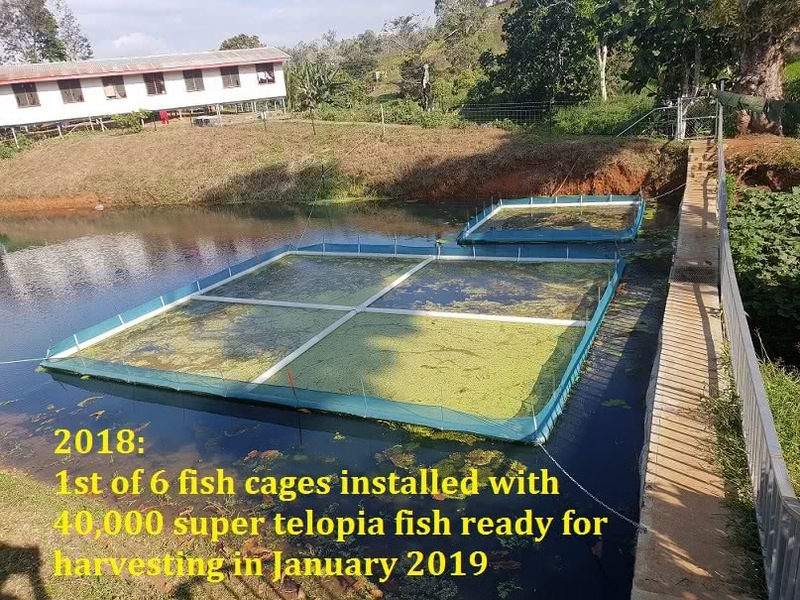 This year we completed the TB Isolation Ward at the Popondetta Hospital in partnership with the Oro Development Project as well as a Commercial Fish Farm at the Iaowari High School in partnership with Richmond Rotary. 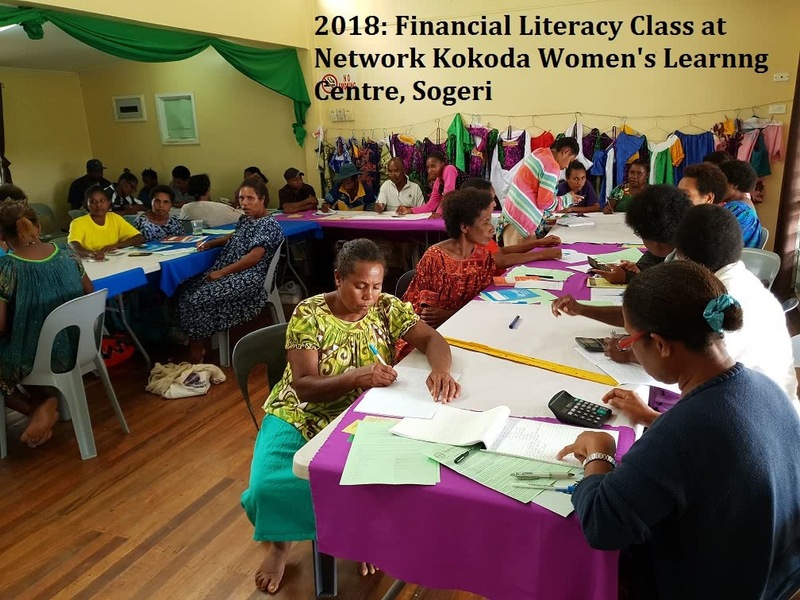 We have also established a partnership with the PNG MiBank to run financial literacy classes for the women’s groups on the Sogeri Plateau. 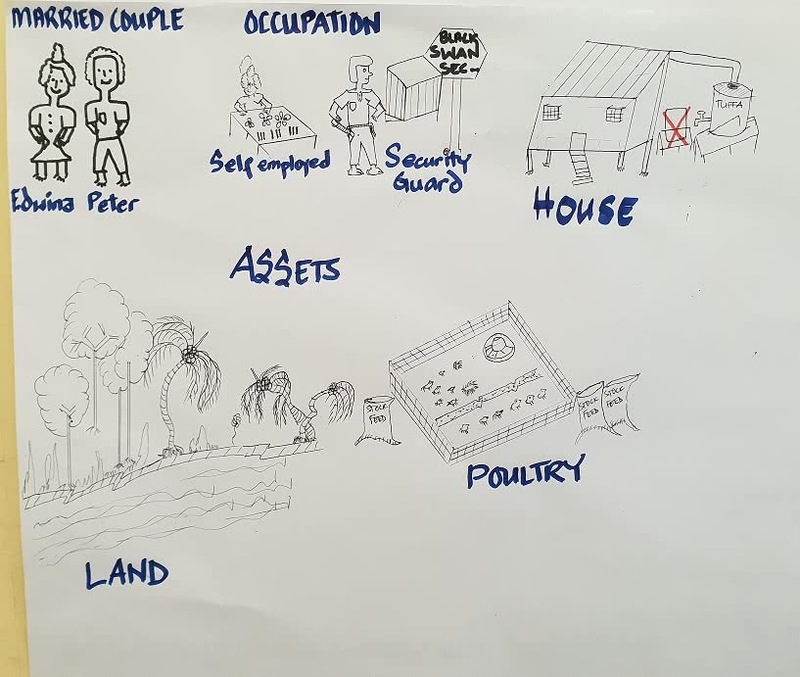 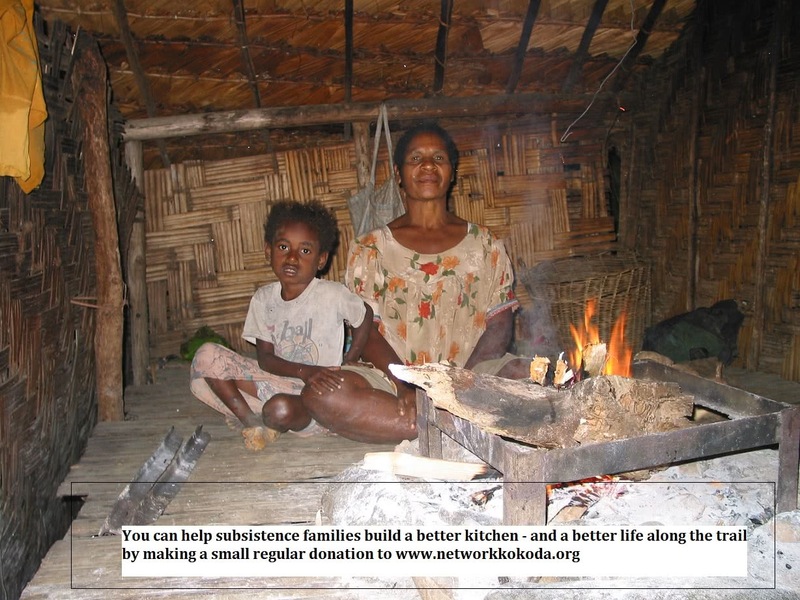 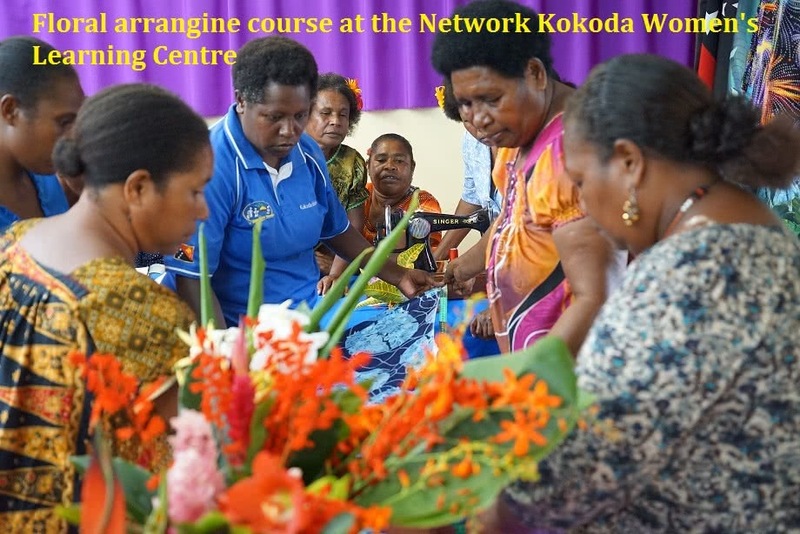 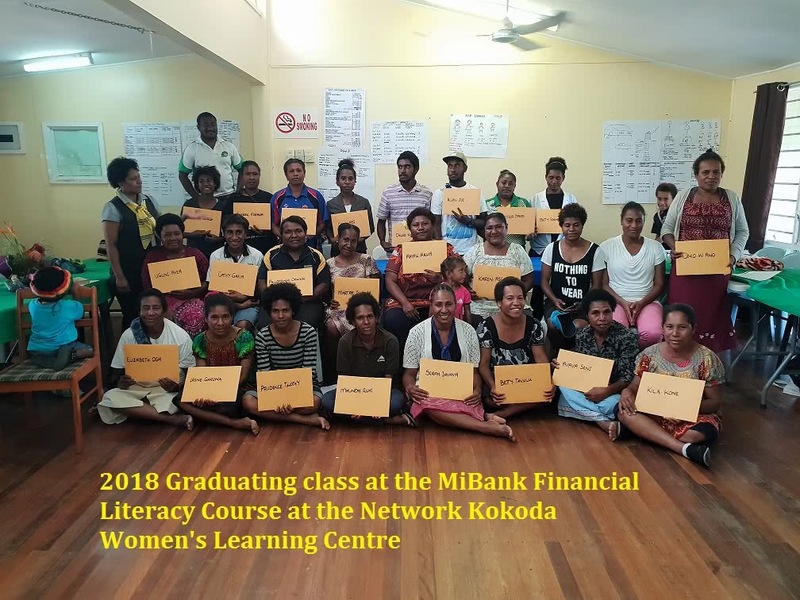 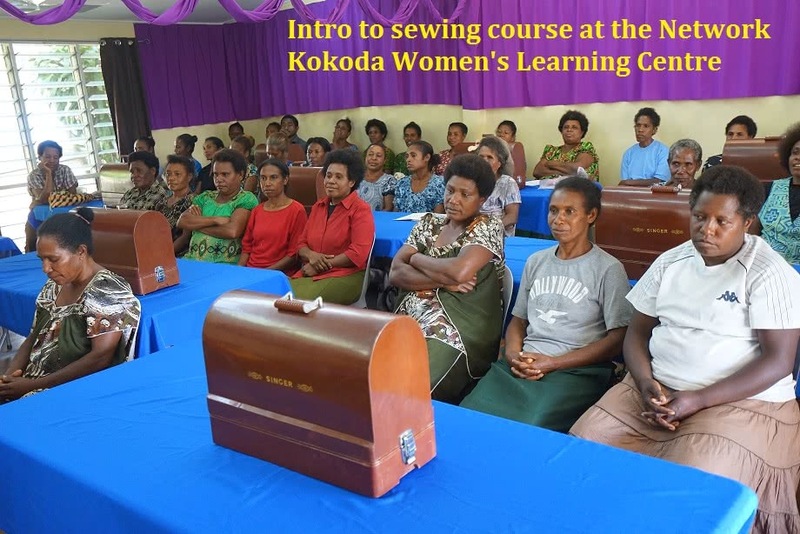 We have also established a partnership with the PNG Ginigoada Foundation to run classes for women in literacy, sewing, cooking and village agriculture. 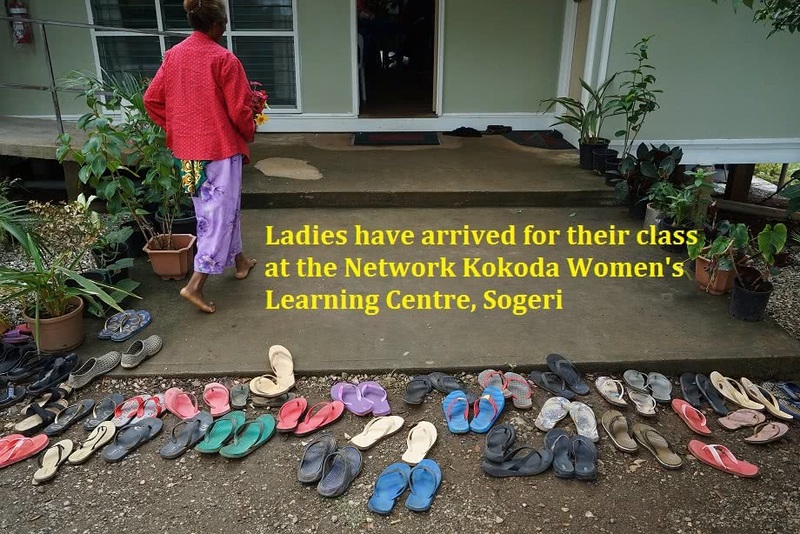 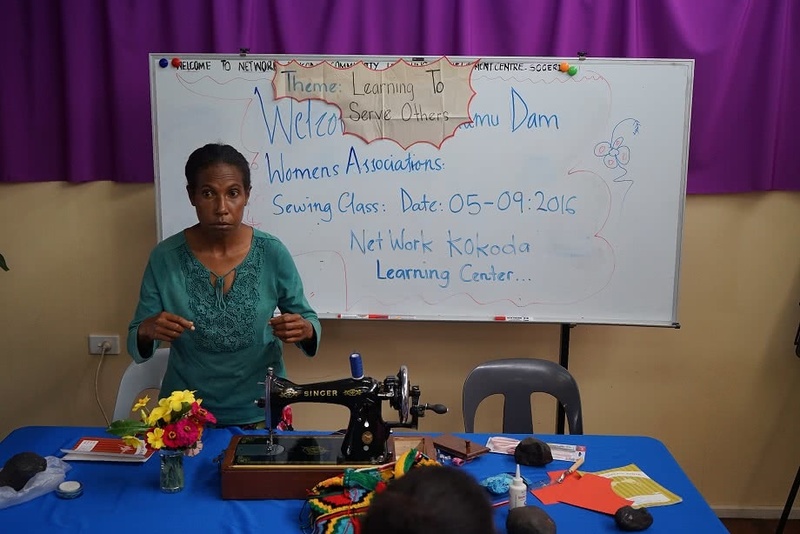 All the classes are conducted in the Womens’ Learning Centre we built next door to the Sogeri Lodge. 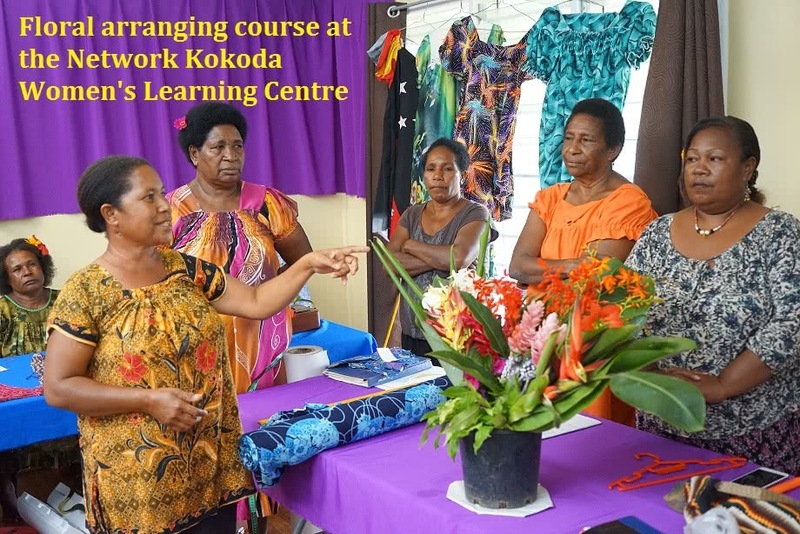 We have also been successful in obtaining approval from the Colombo Plan to fund 25 academics and students from the University of Western Sydney to be deployed to Iaowari High School for two week periods over the next three years. 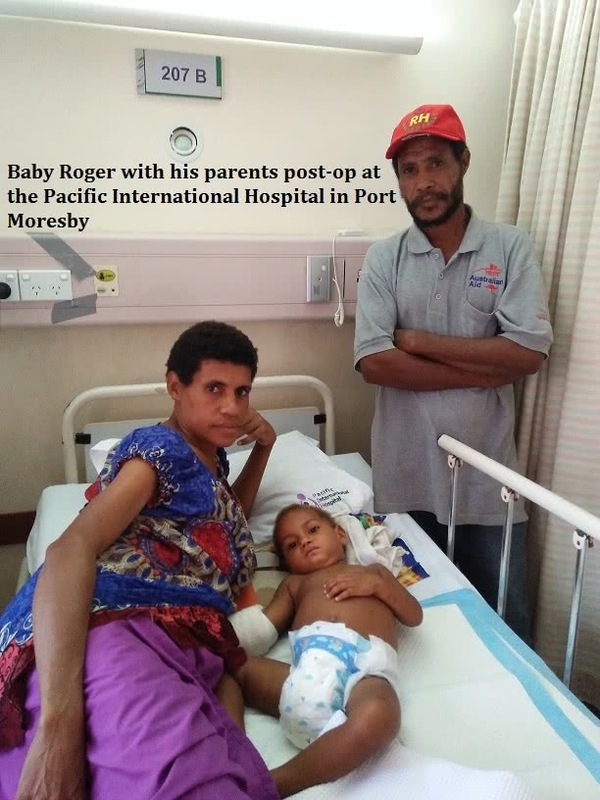 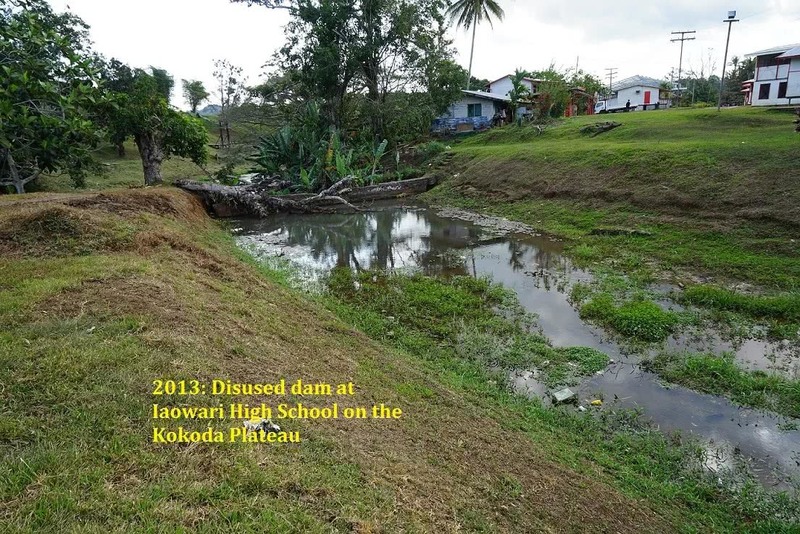 Over the past 12 months we have evacuated three village families from across the trail for urgent medical treatment at the Pacific International Hospital. 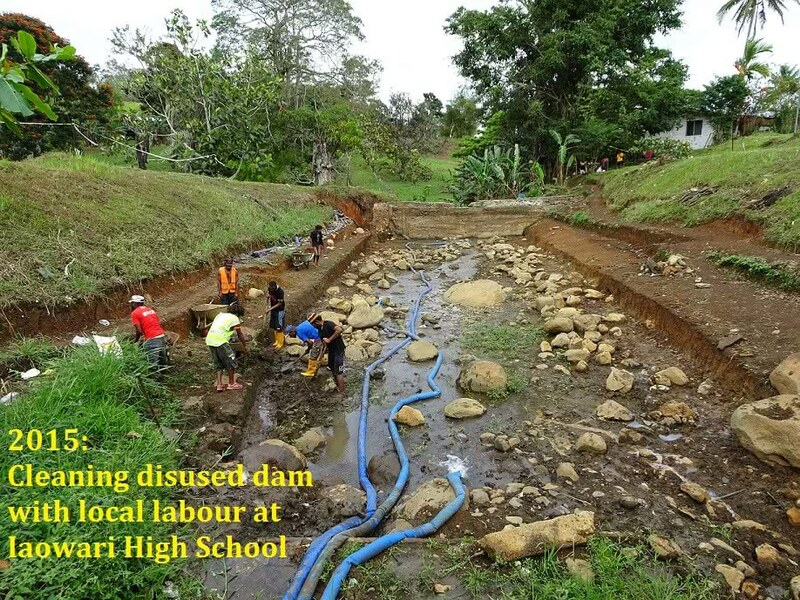 We still have much to do but we need some regular donations to allow us to meet the demands for help from villagers along the trail. 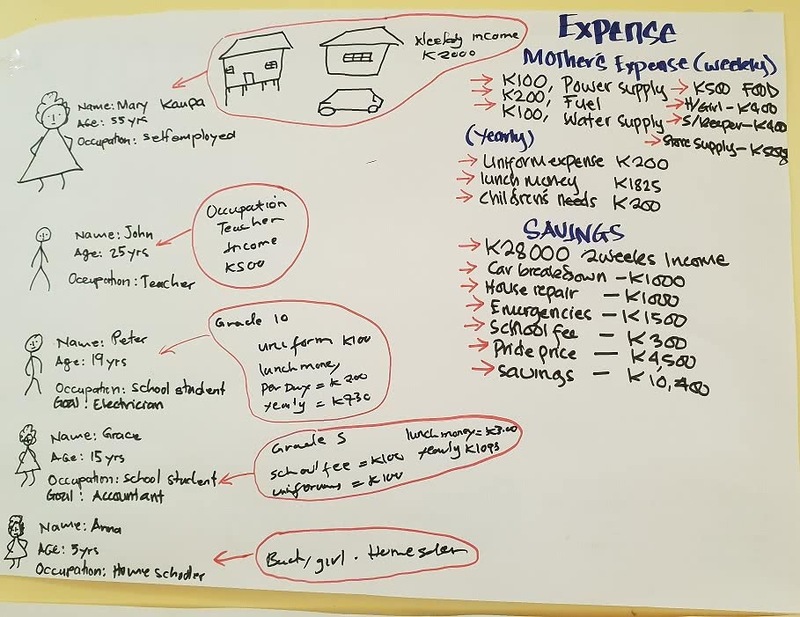 If all of our past trekkers were to donate the equivalent cost of a cup of coffee each day we would be able to meet most of these demands.